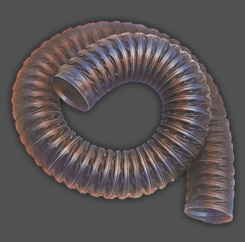 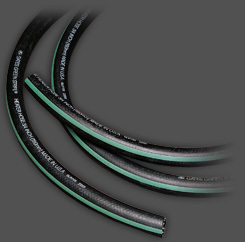 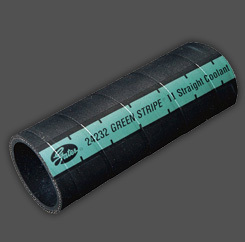 Wrapped hose construction with multiple plies of rubber-impregnated fabric. 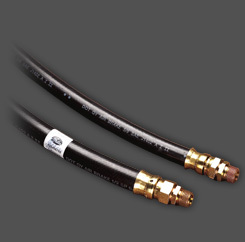 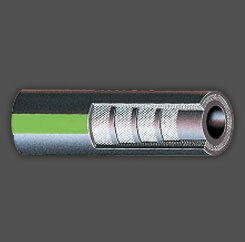 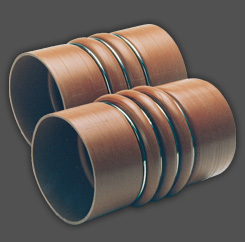 Resists collapsing or deforming even under high vacuum at elevated temperatures. 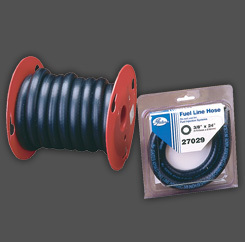 Exceeds SAE J1403, Type H. Complies with DOT FMVSS 106VH. 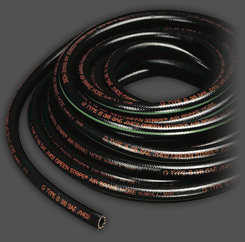 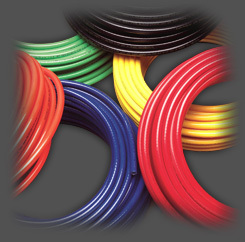 Packaging: 50 ft. lengths individually cartoned.